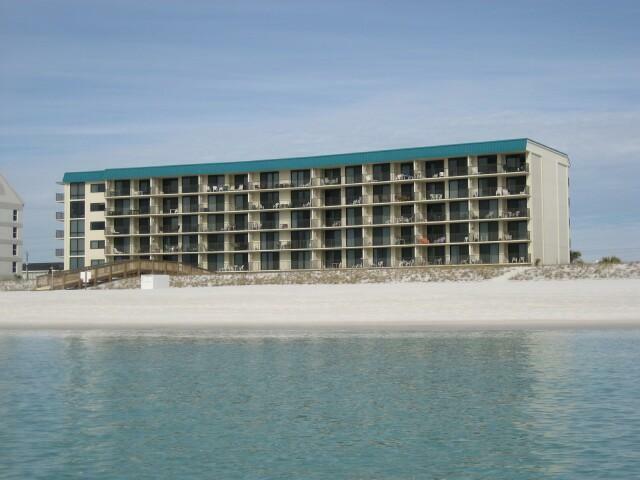 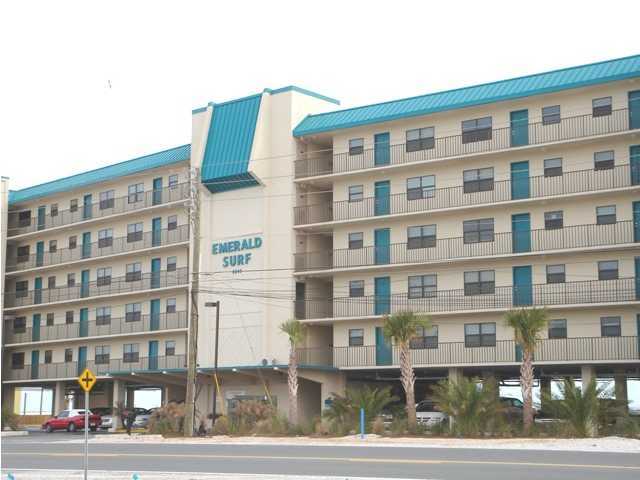 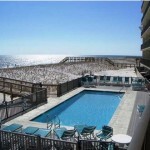 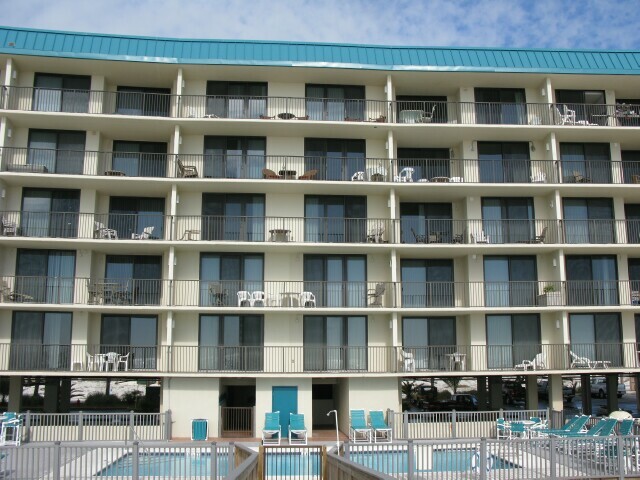 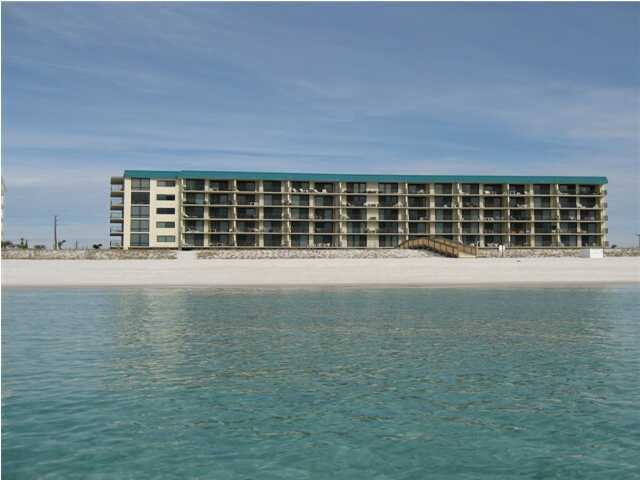 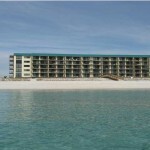 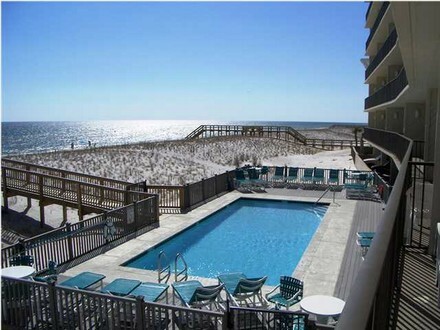 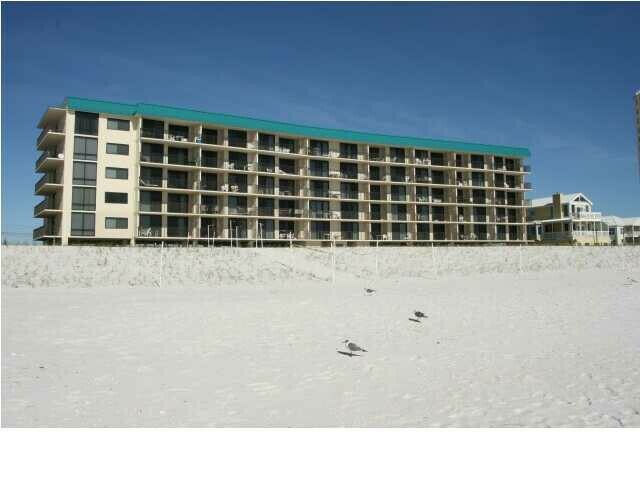 Emerald Surf is a Gulf front condominium built in 1983 along 300 Ft of Gulf frontage. 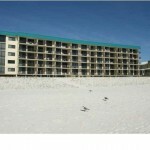 It is a low density condo consisting of only 5 floors with 9 residences per floor-there are only a total of 45 units! 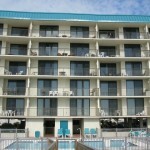 All units are 2 bedroom 2 bath. 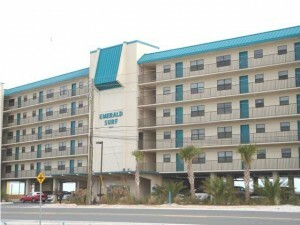 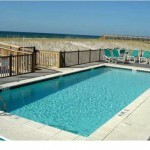 Emerald Surf is a favorite vacation destination for families! 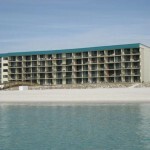 And Navarre Beach is a paradise for those who love the natural beauty of the outdoors. 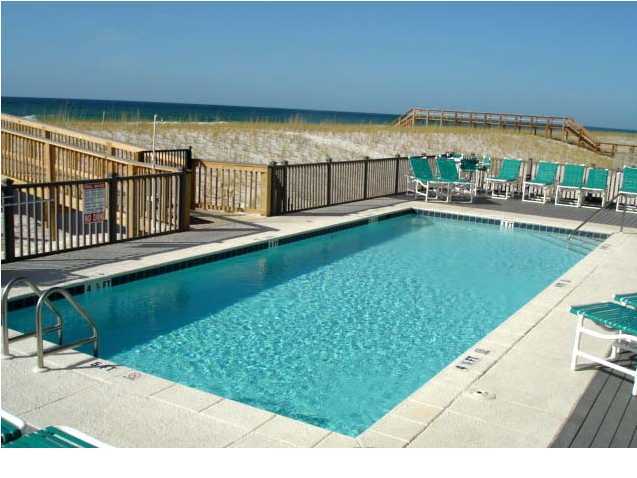 You can relax on the sundeck of the Gulf front pool or cross over the dune walk-over and take a dip in the Gulf of Mexico!